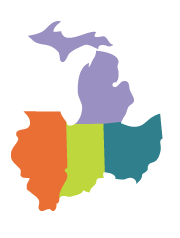 The UMTRC provides a single point of contact for telehealth resources across Illinois, Indiana, Michigan, and Ohio through educational and outreach presentations, individualized technical assistance, facilitation, connection to local or distant providers, and archived resources via our website and staff. 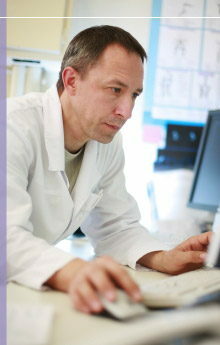 Advancing telehealth. Connecting rural America. Telemedicine rule 5160-1-18 with proposed changes has been posted to the ODM website for public comment until Tuesday, 15 April 2019. The Upper Midwest Telehealth Resource Center (UMTRC) is a consortium of active telehealth organizations, headed by the Indiana Rural Health Association (IRHA) that provides a comprehensive set of telehealth clinical and technical assistance services within Indiana, Illinois, Michigan, and Ohio. As a federally funded program, many of our services are provided at no charge.